Units range from $760 to $840. Large one bedroom with separate dining area. Tiled kitchen,bathroom, and laundry room. Huge Master Bedroom with walk-in closet. Garages optional depending on availability. Very open floor plan with attached garage. Two closets in bedroom! Separate washer/dryer room. Very open floor plan with many windows and attached garage. French doors to bedroom with huge master closet. Separate washer/dryer room. Units range from $915 to $965. Large open floor plan with separate dining area. Tiled floors in dining, kitchen, entry, bathrooms, and laundry areas. Separate room for laundry, and large garden tub in bathroom. One master with bathroom attached, and one large room with walk-in closet. Upper or lower levels. Garage available upon availability. 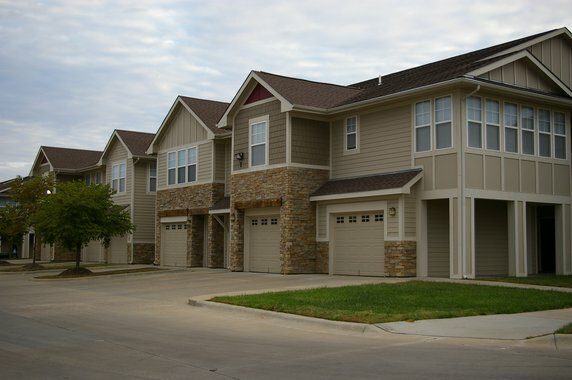 Ironwood Court Apartments has three 1 bedroom/1 bathroom floor plans to choose from and a large 2 bedroom/2 bathroom on both upper and lower levels. 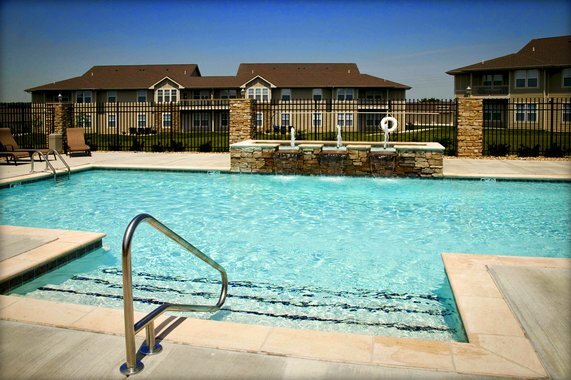 Washer and dryer included in each apartment! Cats allowed with pet fee and $30 per month pet rent.